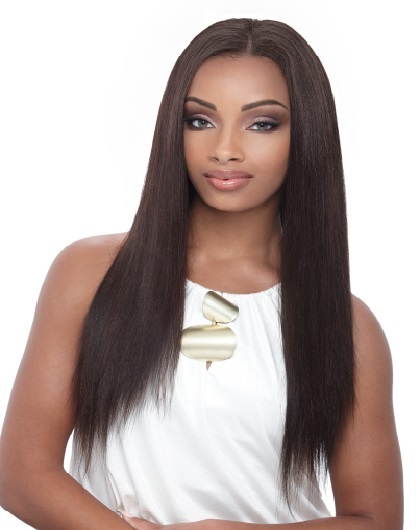 Enhanced Brazilian Remy hair is great for the customer seeking thick and bouncy hair. This hair is the most sought after hair on the market because of its high density and coarse texture. Enhanced Brazilian Remy is treated with a premium keratin and color enriching blend. This blend maintains natural hair moisture and softness, while maintaining a natural shine and elasticity. This brand features a wide range of styles and colors allowing you to express your creativity and beauty.